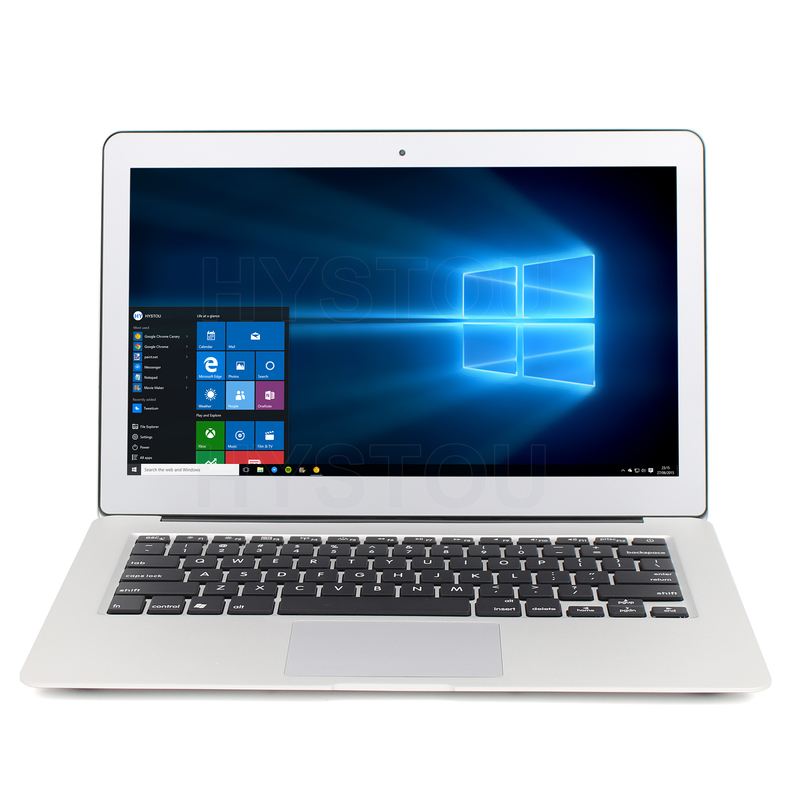 Successfully Added HYSTOU i5-5200U Laptop- Fanless Design, Universal OS Support, Ultra-Slim Aluminum Body, Intel Core i5-5200, 7000mAh, 8GB RAM to your Shopping Cart. Packed within the slim body of this laptop lies a 5th generation Intel Core CPU that has been clocked at 2.7GHz. Along with the laptop’s 8GB DDR3L RAM, it delivers an outstanding performance. You’ll be able to watch movies, play games, and browse the web without ever dropping a frame. By treating you to 256GB internal storage, there will be plenty of space for you to fill up with your favorite media. The laptop furthermore packs a whopping 7000mAh battery for an unbelievable 7 hours of continuous usage time. This will get you through a days’ worth of work and entertainment without needing to worry about battery life.